It will be gospel all-star lineup as the 9th edition of the annual Night of Gospel Laughs Celebrate Christmas with a Good Bit of Laughter & Carols on Boxing Day, Wednesday, December 16, 2018. Santa Claus will be on ground bearing gifts for children ages 12 and under (with an accompanying adult) as well as the signature red carpet area where guests can mingle, network, and enjoy classical carol music before the show starts. Early bird tickets with 30% is available until November 30. Attendees registering before November 30th can enter a raffle for the chance to win a #FITBIT. All you’ll need to do is tweet: "I just registered for Night of Gospel Laughs on December 26th!” More details about registration can be found at www.nightofgospellaughs.com or by texting 917.826.3566. There are fewer choices of safe and clean entertainment options available to families these days, and moral values are slowly disappearing. The producers claimed its vision is to help provide clean, edifying, and life changing entertainment without compromising your values to have a good time and to enjoy life’’. 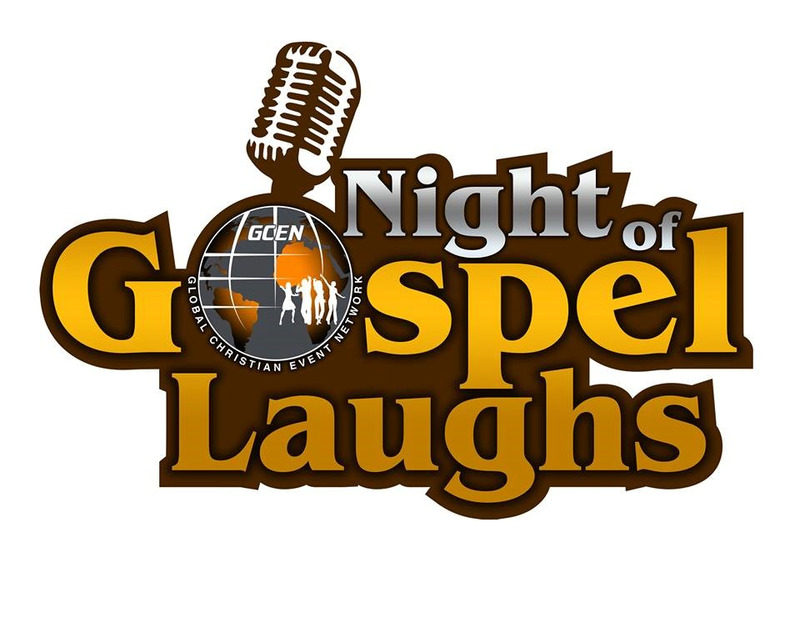 For the most up-to-date information on Night of Gospel Laughs, please visit NightofGospelLaughs.com. Inspirational, Edifying, Clean and Life Changing, NOGL guarantees you will laugh off your challenges! GCEN Network is a leading producer of events that cater to communities of faith. By hosting and facilitating a variety of entertaining and life changing events, GCENetwork seeks to create a relaxed and collaborative environment through which the body of Christ can be connected and strengthened.